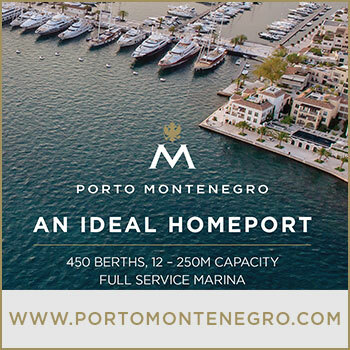 Montenegro is destination that attacts more and more yachts, due to its natural beauties, luxurious marinas and tax-free fuel bunkering in its marinas Bar and Porto Montenegro. 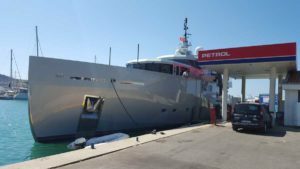 With years of experience in handling cruise ships and yachts in Montenegro, company Allegra Port Agent’s vast maritime experience is recognized by company Petrol Montenegro, one of leading companies in fuel supply on the market. 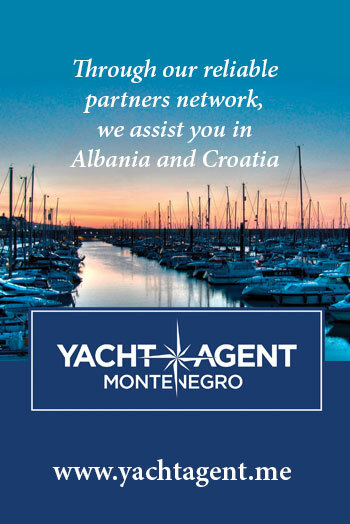 These two companies took their cooperation on higher level in marina Bar, where Allegra Port Agent became Petrol Montenegro’s premium partner for tax-free fuel bunkering to visiting yachts and superyachts. Depending on yacht’s cruising plan and itinerary, Allegra Port Agent is able to supply tax-free fuel at any time in Bar or Porto Montenegro. 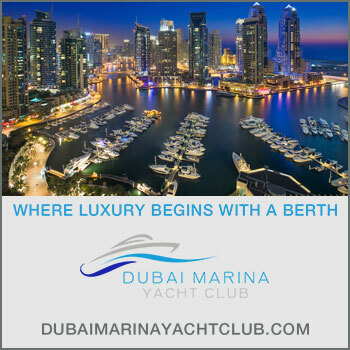 Allegra Port Agent is an experienced yacht agency and cruise handling company based in Montenegro, offering a full range of agency services to assist visiting superyachts. With a presence in all major ports and offices in most attractive marinas in Montenegro, we guarantee best coverage and 24/7 support, staffed with team of experts, with many years in the yachting industry. Contact Allegra Port Agent today to professionally manage your time in Montenegro.